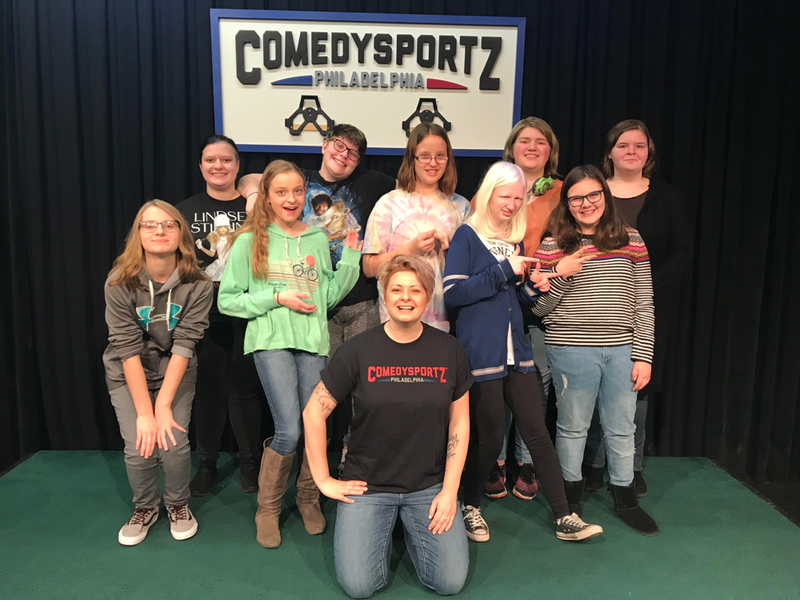 Improv for Girl Scouts! Scouts learn the basics of improvisation and the power of saying “Yes, and…”. Serving Girl Scouts of Eastern PA and Southern New Jersey. 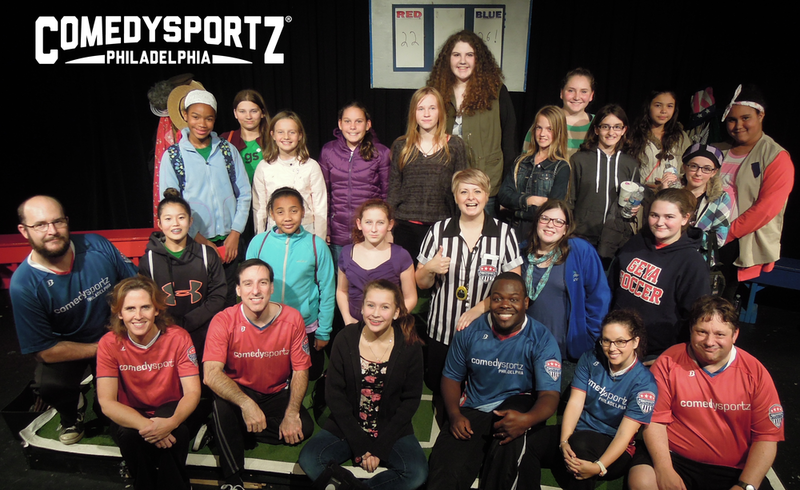 Find your inner performer with CSz Education’s Girl Power Scout Program! A sense of humor and a sense of self are important parts of a young person’s development. That is why we created the girl scout program Girl Power! Girl Power is a fun, interactive and laugh-filled workshop for Girl Scouts of all ages. We have worked and laughed with scouts from Eastern, Pennsylvania to Southern New Jersey. Participants learn the basics of improvisation, the power of saying “Yes, and…” the joy of connecting with fellow performers through collaboration and the freedom of being silly. Our Educational staff developed a fun workshop that is perfect for Daisies to Ambassadors. Troupe Performer- Seniors (G9-10); the workshop is a great supplement for this badge. Ambassadors (G11-12); there is no badge available for the Ambassadors. 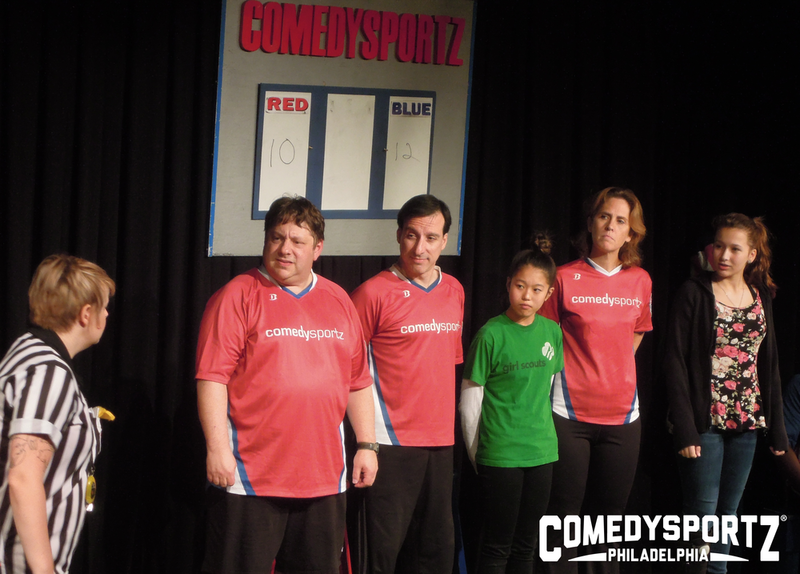 It’s just a great way to learn improv and public performance. Programs may be scheduled after school, on weekends, or on school holidays. Workshops range from 90 minutes to 2 hours. Costs of Girl Power! workshops are based on # of attendees and length. Contact our Outreach Coordinator Emily Davis for details. 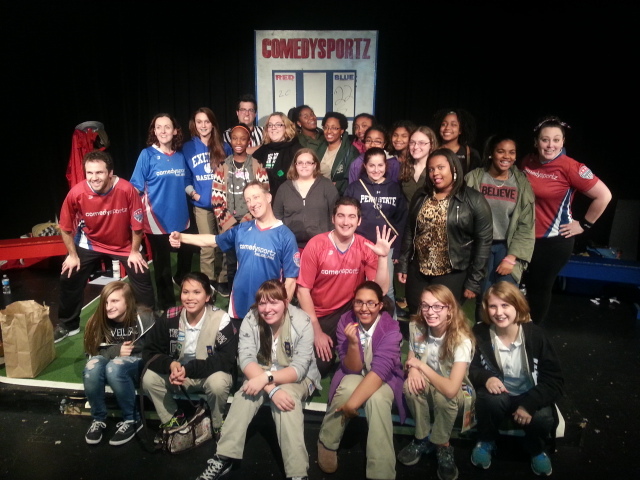 ADD COMEDYSPORTZ! 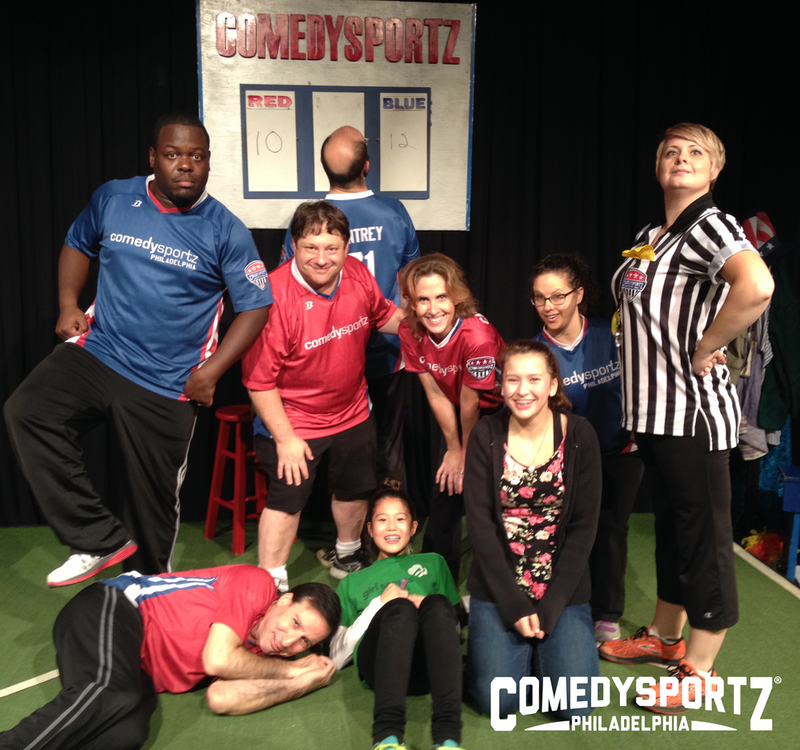 - Cap off a great day with a great night and stick around for a professional ComedySportz match. The scouts can see the games and techniques they just learned played by our roster of professional Players. Some scouts might even get on the field as Volunteer Players! Contact our Outreach Coordinator Emily Davis for details. One chaperone is required for every 10 Scouts and there is no fee to attend the workshop. We recommend that scouts wear clothes that are comfortable and easy to move around in. To schedule a program or receive further information, please contact our Outreach Coordinator for details.